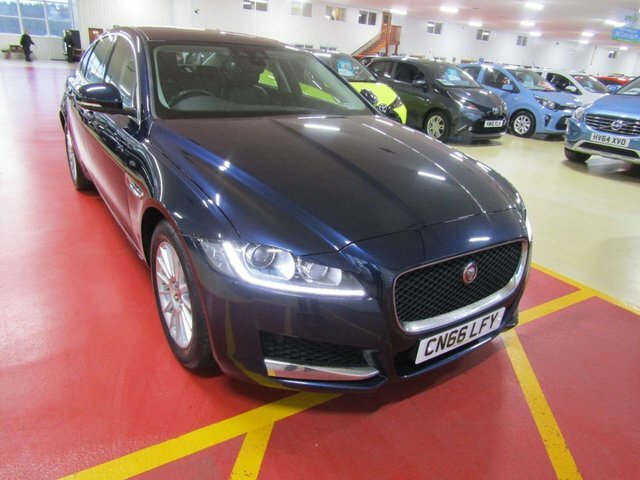 Our dealership is full of stunning used Jaguar cars. 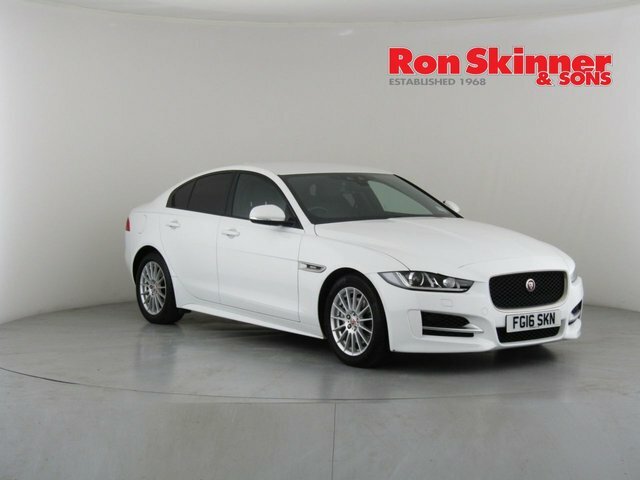 Customer service is one of our highest priorities at Ron Skinner & Sons, and you can feel certain that you will get a bargain here. 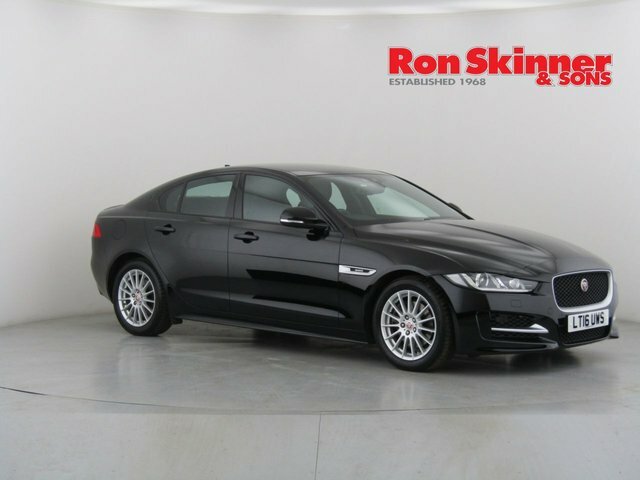 Any used Jaguar car that you buy from us will be in peak condition, having been meticulously inspected and serviced, so you are able to rest easy and enjoy your new vehicle. 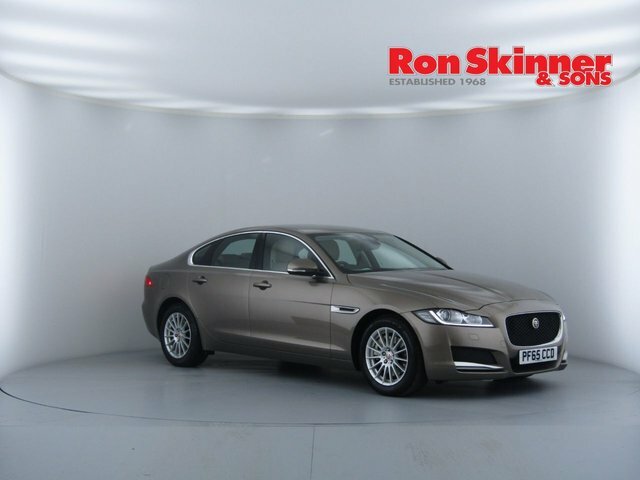 Our showroom is situated directly east of Haverfordwest if you would like to see our latest vehicle collection in detail. The best way to travel here is along the A40, onto the A48 and the A465, which will take you into Tredegar, where our site is. 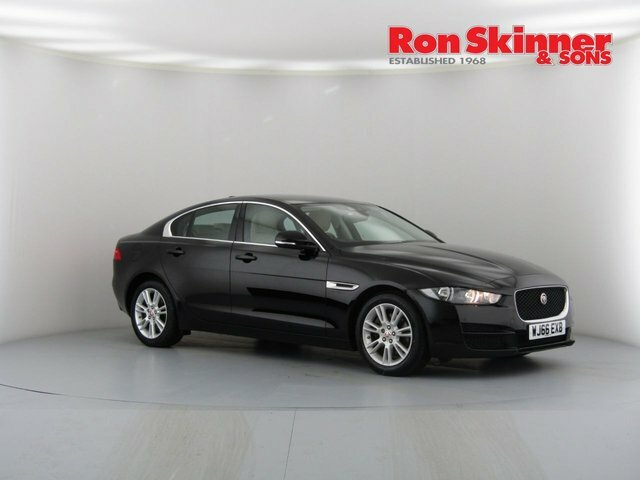 For further details regarding our vehicles or to arrange a test drive, call us.